A new measure tightening registration rules is set to cause mayhem for millions of foreigners in Russia, making their stay in the country illegal from one day to the next. Currently, foreigners are required to provide the Federal Migration Service (FMS) with their address shortly after entering Russia as part of the registration process. A simpler way until now has been for employers to register their foreign employees for them, providing a work address. However, according to amendments to migration law signed by President Vladimir Putin last month, starting July 8, employers will no longer be able to register their foreign employees unless they actually reside at the office. Instead, foreigners will have to be registered with the FMS by their landlords with their home address. 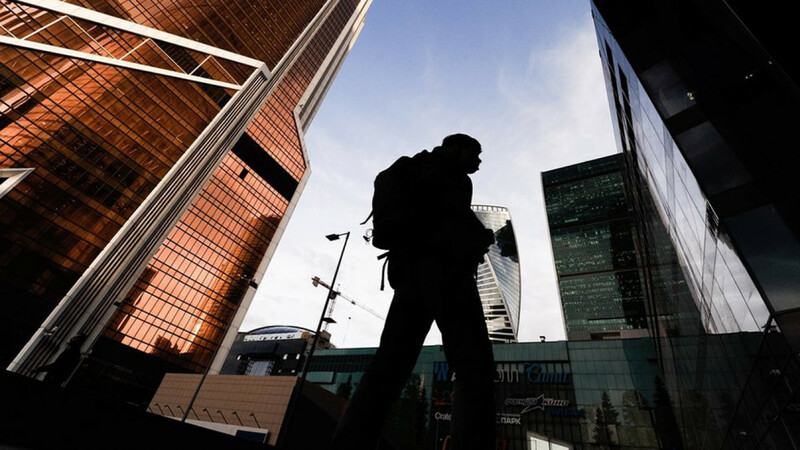 With the deadline looming and much about the new rules still unclear, companies who employ foreigners are left in limbo, members of the business community told The Moscow Times. 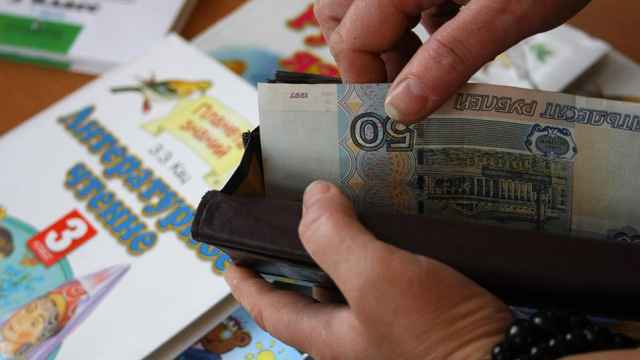 Of an estimated 9 million foreigners living in Russia, there are no publicly available records of how many are registered at their home or work addresses, Olga Chudinovskikh, head of the economic demography research center at Moscow State University, told The Bell. Like many Russians, however, most foreigners rent their property off the books, with landlords preferring to risk a fine than pay taxes. But even those foreigners who rent accomodation legally will struggle to convince their landlords to go through the arduous process of registering their tenants at the FMS in person. From one day to the next, therefore, non-Russians will have to either find a different place to live — scrambling to find a landlord who is prepared to pay taxes — or risk breaking migration laws. 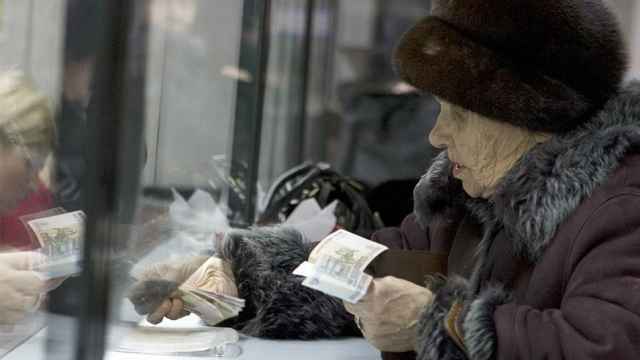 Fines range between 2,000 rubles ($32) for individuals to 500,000 ($7,900) rubles for companies. Those who breach migration rules are also at risk of being deported. “The AEB is keeping contact with the Russian government on this question,” Frank Schauff, AEB's chief executive said in a written statement. With days to go until the new rules enter into force, questions about the new requirements, and how they can be met, remain. One issue is whether foreigners who are already in Russia on July 8 are required to re-register straight away, even if they have an old registration slip. The document signed by Putin does not explicitly state that foreigners have to re-register. But the head of Moscow’s migration committee Yury Moskovsky told The Bell that all foreigners will have to re-register within seven days in most places in Russia and 3 calendar days in World Cup host cities — which have a special visa regime. For highly qualified specialists, a separate visa category, the term is 90 days. Another question is how those who don’t have landlords will register themselves. 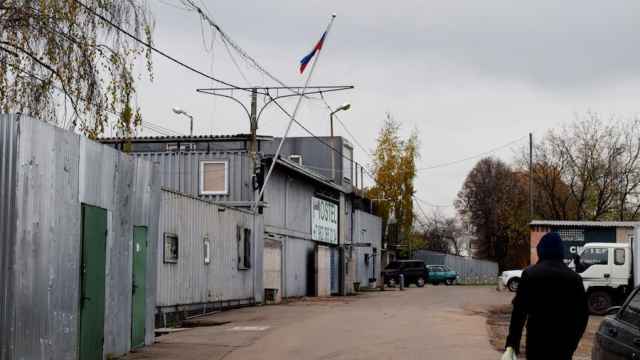 “I, for example, don’t know where to go, who to speak to or how to register myself in my own apartment, which I’ve owned for almost 20 years now,” AmCham’s Rodzianko told The Moscow Times, adding the same situation applied to “many highly-paid specialists,” who owned their own property. Even those who specialize in offering visa support services seem to be confused. “For now, there is no explanation [from the authorities] other than that there’s a new law, and you’ll have to take steps to change your registration,” says Larinova, from Visa-Delight. During the World Cup, “Russia established itself as an open and attractive country for investors, and the Russian government has made significant progress in improving the investment climate in recent years,” Matthias Schepp, head of the Russian-German Chamber of Commerce told The Moscow Times in written comments. 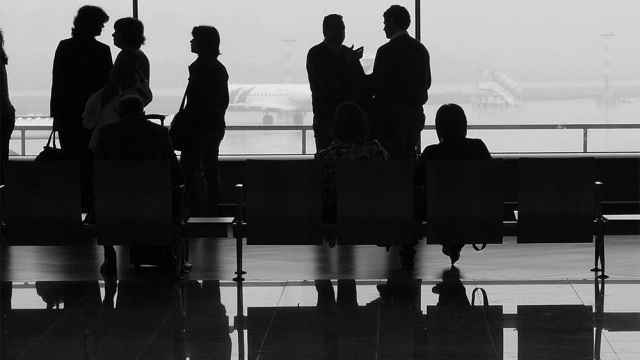 While affecting expats at a time of heightened tensions with the West, most experts agree the new rules are primarily aimed at migrants from Central Asia in a bid to stamp out illegal migration and collect taxes from property owners. Some, however, are already warning the new measure is likely to increase, not decrease, the number of fictive registration and so-called “rubber apartments,” in which up to thousands of people are registered but do not live, or dilapidated buildings that house large numbers of migrant workers in often unhygienic and overcrowded environments. “We don’t know how many victims have to get caught in the crossfire before it gets solved,” he added.